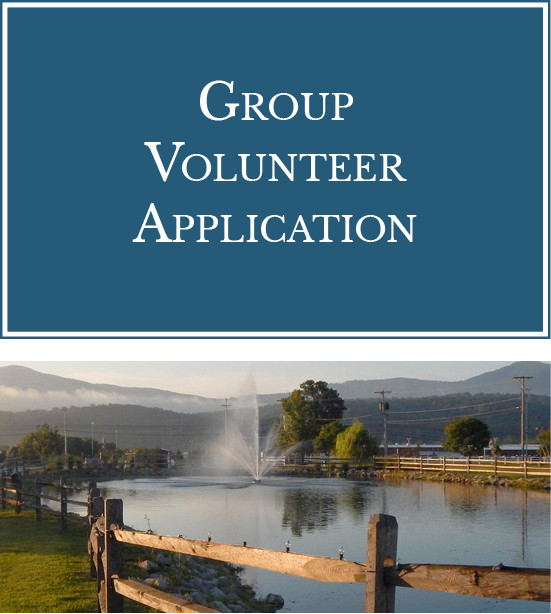 I affirm that the information on this volunteer application is true and complete, and I understand that false or misleading statements or omissions made on the application or at any other time may disqualify me from serving as a volunteer. I understand that Richfield reserves the right to terminate the volunteer relationship at any time and for any reason with or without notice, and the volunteer has the same right. 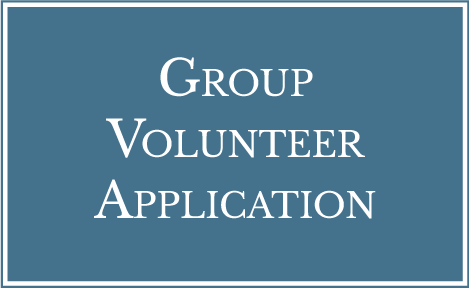 I also understand that any of my group’s members who decide to volunteer individually will need to undergo additional screening as a new individual volunteer. I understand that, as a volunteer, Richfield is not responsible for any accident or medical expense incurred while serving as a volunteer, nor is Richfield liable to provide workers compensation or employee benefits as a result of serving as a volunteer.